Brandon, MB (CKLQ) - A child abandonment incident has lead to charges for two Brandonites. 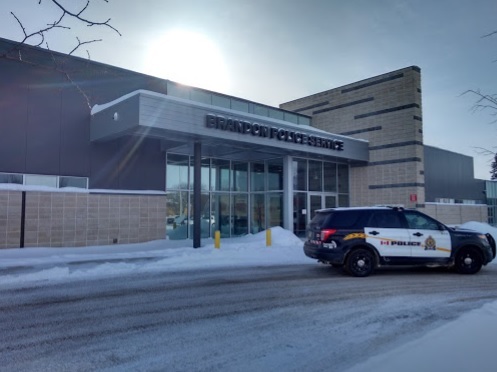 After an ongoing investigation into a child abandonment complaint which originated on February 26th, Brandon Police members charged a 33-year-old Brandon man. The man had been asked by the children’s mother to babysit her two children for a short period of time but when the mother returned, the man had apparently left the residence leaving the children alone. The mother of the children, a 37-year-old Brandon woman, was also charged for Child Abandonment stemming from the same incident. The man and woman have April 15th court dates.